Pride Week is here – We’re making history! Pride 2014 is upon us, and the Calgary Gay History Project is busy. We hope you can join us for our NEW downtown walk on Wednesday, August 27th. Check out Ted Henley’s interview with me on City TV’s Breakfast Television as a preview of the some of the stops. Alyssa Quirico wrote this week’s FFWD cover story, Pride in a conservative culture, featuring highlights from an interview she did with the history project. Look for us at various Pride events throughout the week, culminating at our Festival Information Booth on Parade Day, August 31st. Come by and ask us questions, or share your story about Calgary’s gay history. You can even buy a t-shirt in support of the project. 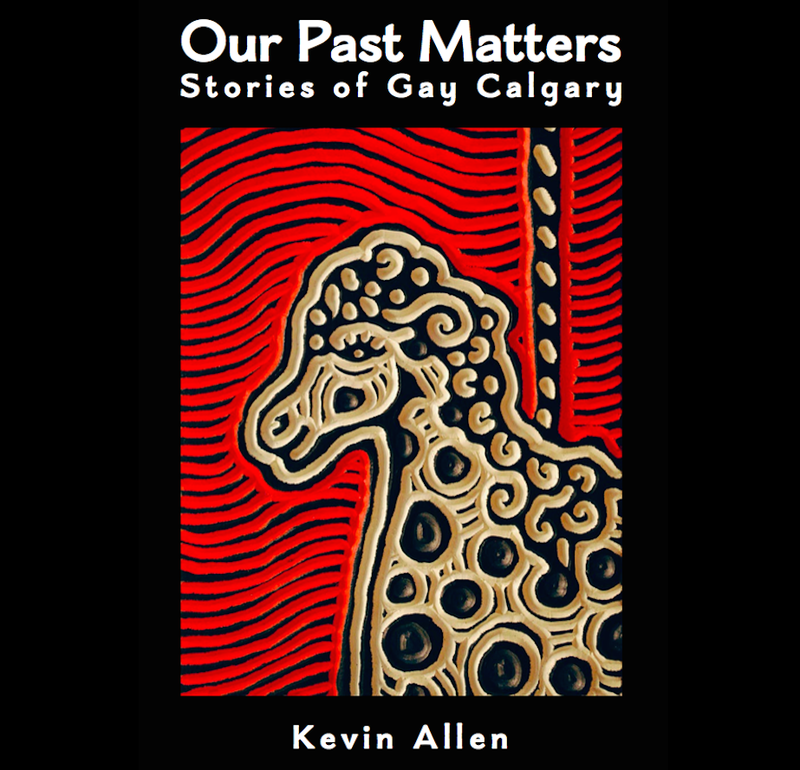 Also, watch next week for the launch of the Writing Calgary Gay History Kickstarter Campaign (we are writing the book)! You will be able to pre-purchase it while at the same time commissioning the publication.